Even if you haven't seen the film, the sequel news is still no big shock, as it's received so much praise and positive feedback even before it dropped. The anti-hero film, starring Ryan Reynolds as the "Merc with the Mouth," broke box office records over the weekend. 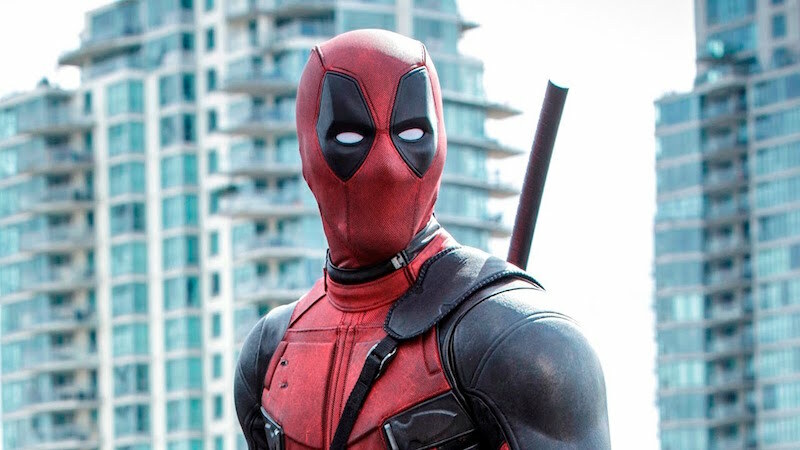 According to The New York Times, Deadpool took "in about $135 million in North American theaters. Going into the Valentine’s Day weekend, Hollywood expected ticket sales of roughly $70 million. The sequel (SPOILER ALERT!!) according to the post credits will feature Deadpool's "frenemy" Cable, who is a time-traveling mutant and son of legendary X-Man original member Cyclops. Since I've seen the movie already and the amazingness that was created, I'm already excited to see what this sequel will be. Stay tuned for my review of Deadpool this week!